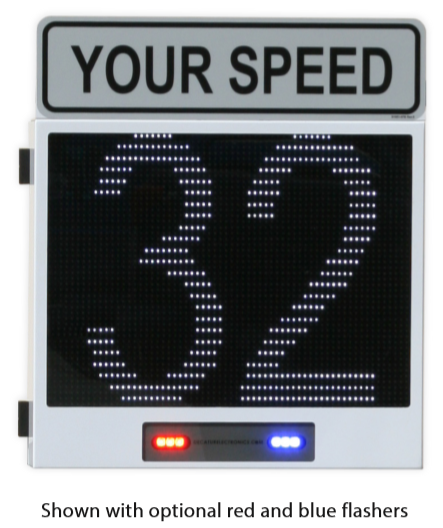 The OnSite™ Matrix Modular Display allows you to display current speed, messages or graphics based on vehicle speed giving enhanced options for traffic calming applications. 1, 2, 3 line user selectable custom message. Seven characters per line maximum. To view a detailed PDF of this product, click "View PDF" at right.